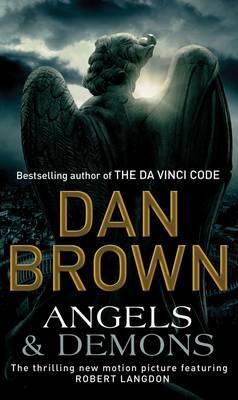 With the publication of his groundbreaking novels The Da Vinci Code, The Lost Symbol, and Angels & Demons, Dan Brown has become an international bestselling sensation, seamlessly fusing codes, symbols, art, and history into riveting thrillers that have captivated hundreds of millions of readers around the world. Now, Dan Brown takes readers deep into the heart of Italy . . . guiding them through a landscape that inspired one of history's most ominous literary classics. "The darkest place in hell are reserved for those who maintain their neutrality in times of moral crisis." 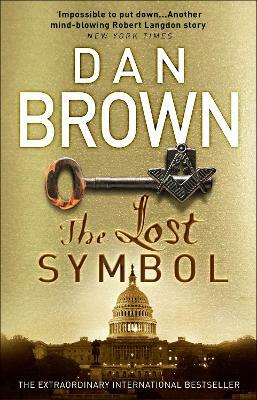 Harvard professor of symbology Robert Langdon awakens in a hospital in the middle of the night. Disoriented and suffering from a head wound, he recalls nothing of the last thirty-six hours, including how he got there . . . or the origin of the macabre object that his doctors discover hidden in his belongings. 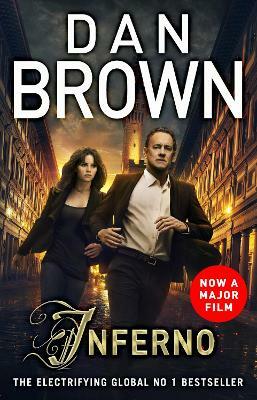 Langdon's world soon erupts into chaos, and he finds himself on the run in Florence with a stoic young woman, Sienna Brooks, whose clever maneuvering saves his life. Langdon quickly realizes that he is in possession of a series of disturbing codes created by a brilliant scientist--a genius whose obsession with the end of the world is matched only by his passion for one of the most influential masterpieces ever written--Dante Alighieri's dark epic poem The Inferno. 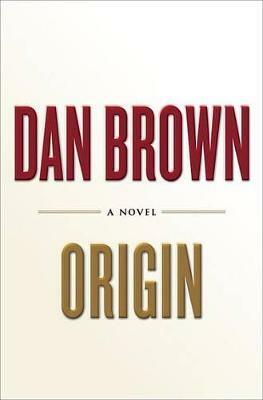 Racing through such timeless locations as the Palazzo Vecchio, the Boboli Gardens, and the Duomo, Langdon and Brooks discover a network of hidden passageways and ancient secrets, as well as a terrifying new scientific paradigm that will be used either to vastly improve the quality of life on earth . . . or to devastate it. In his most riveting and thought-provoking novel to date, Dan Brown has raised the bar yet again. Inferno is a sumptuously entertaining read--a novel that will captivate readers with the beauty of classical Italian art, history, and literature . . . while also posing provocative questions about the role of cutting-edge science in our future. 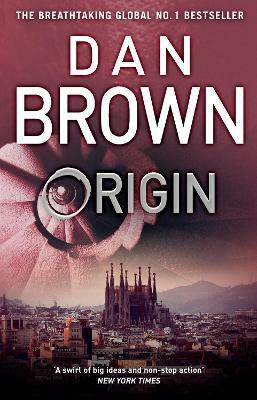 Buy Large Print by Dan Brown from Australia's Online Independent Bookstore, Boomerang Books.